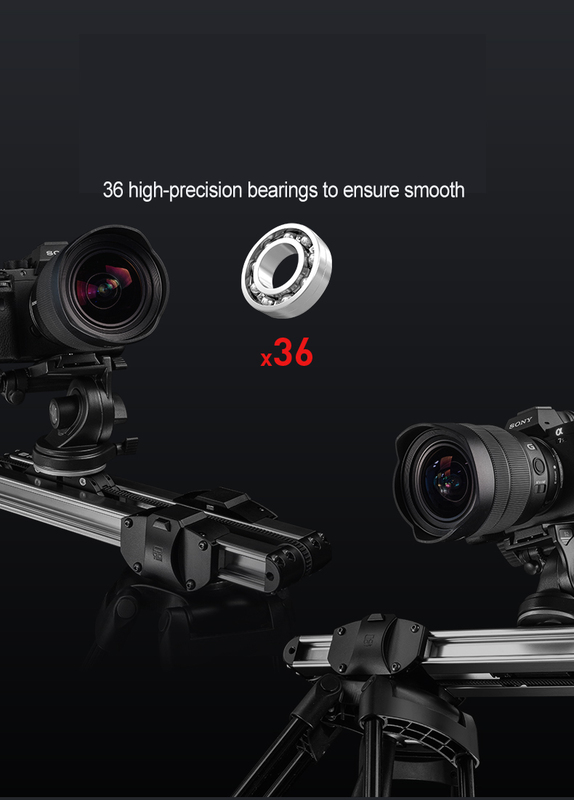 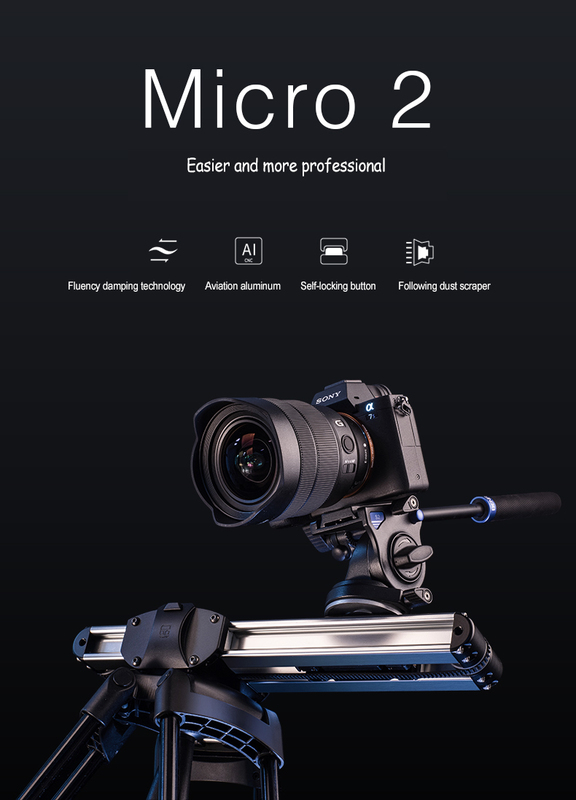 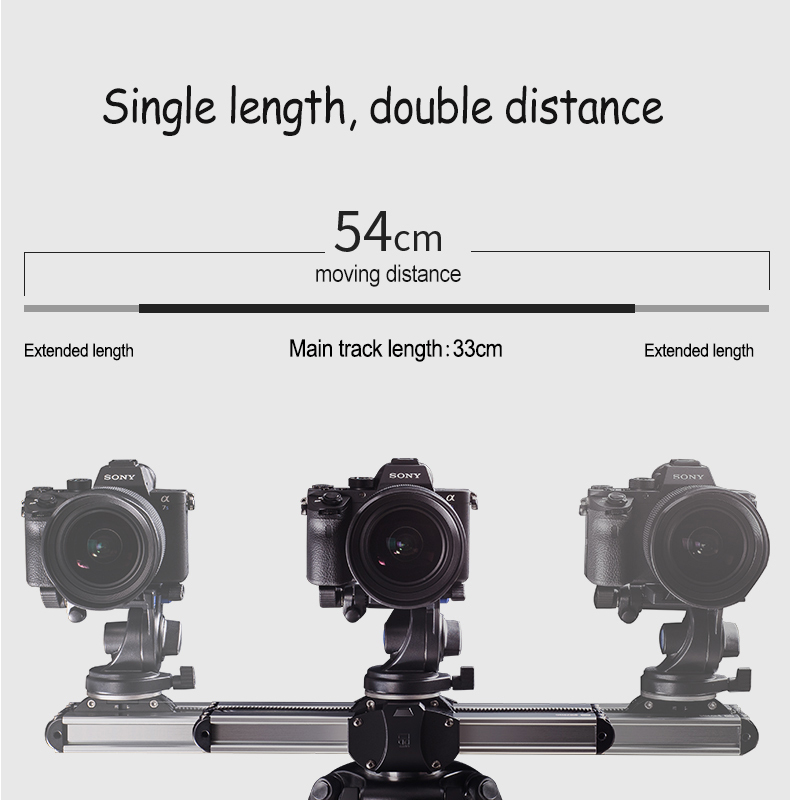 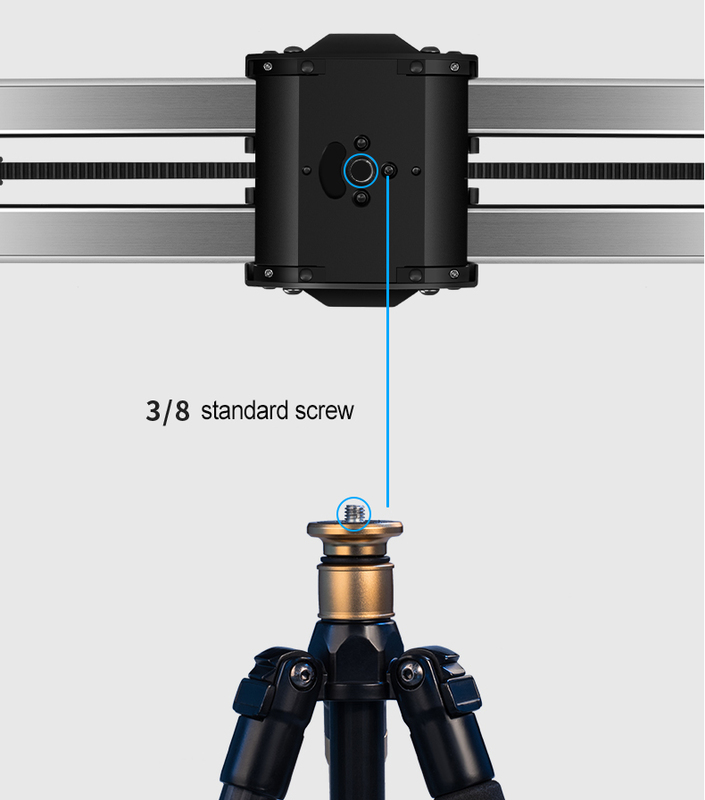 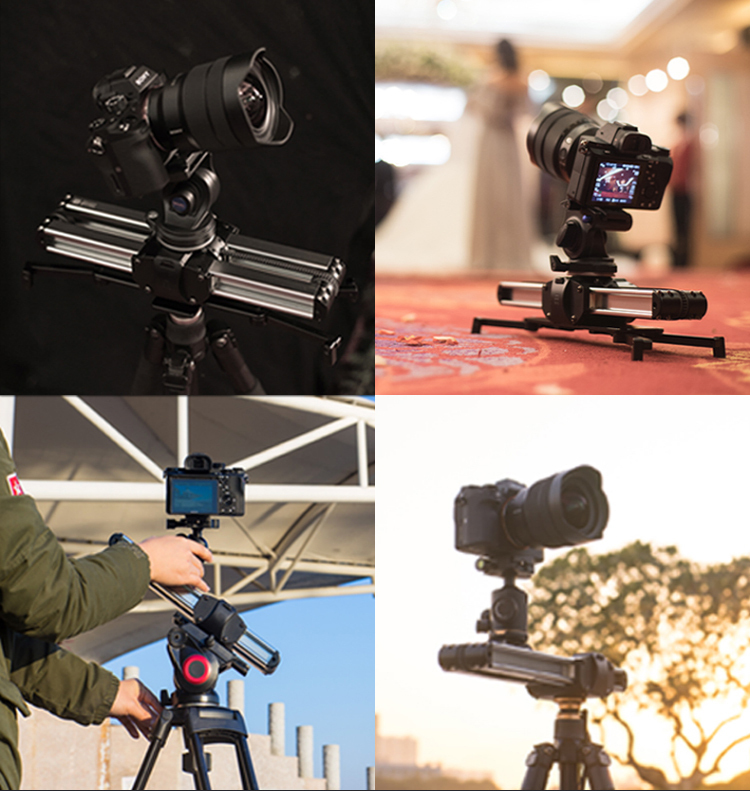 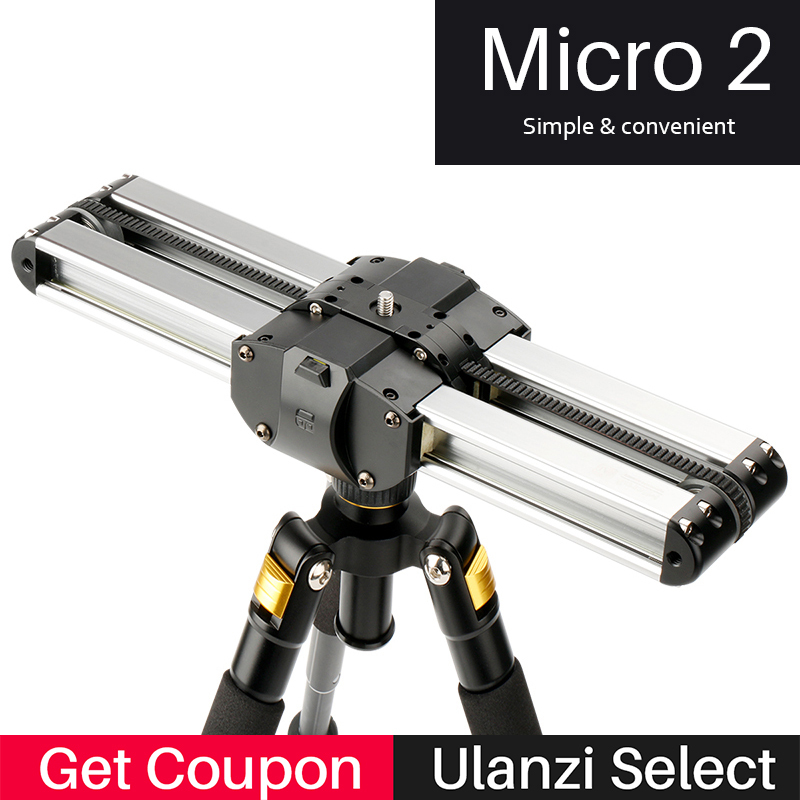 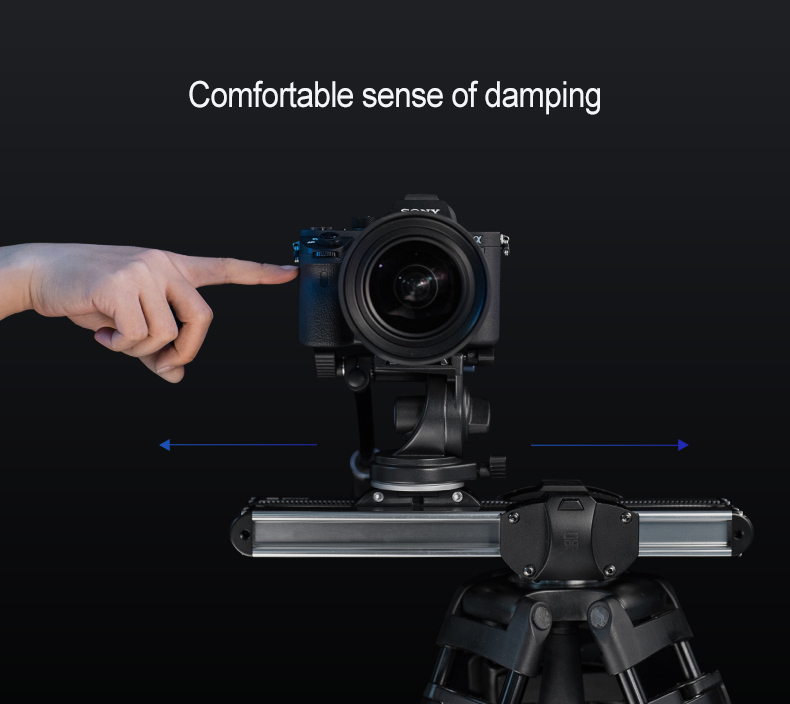 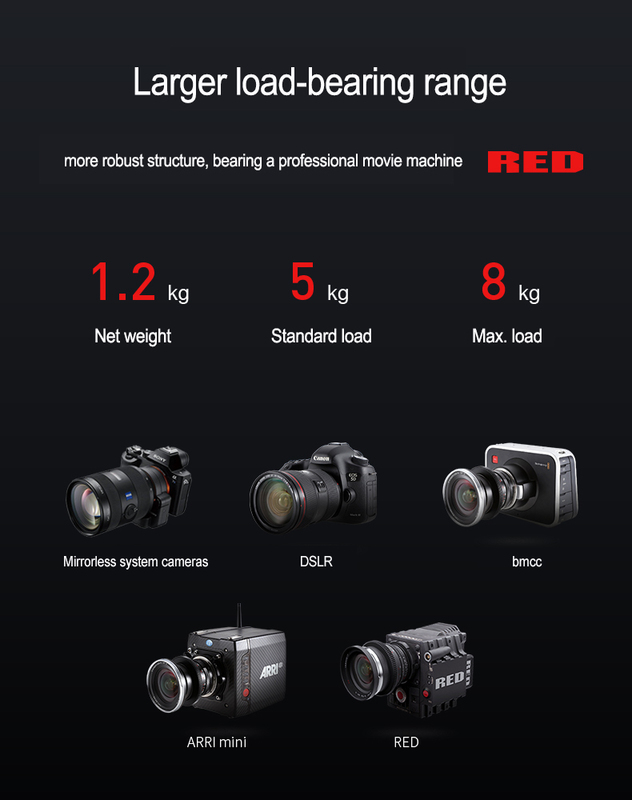 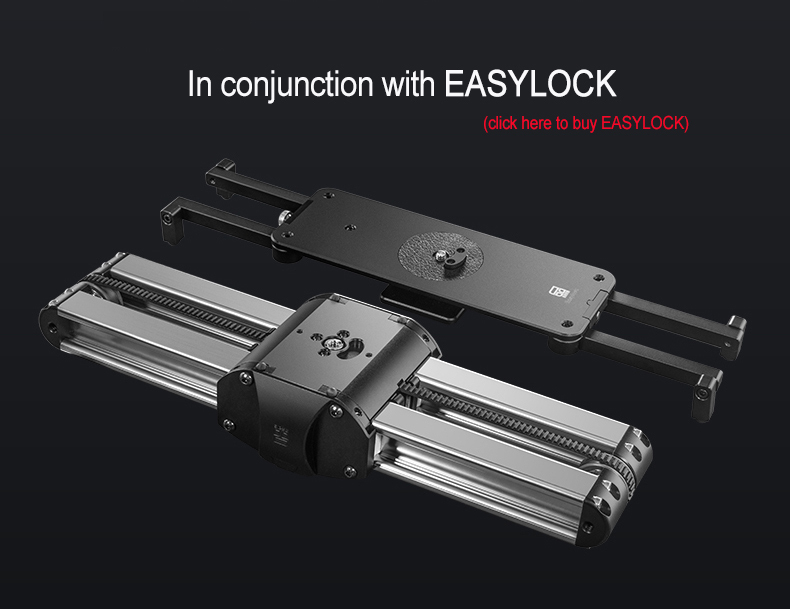 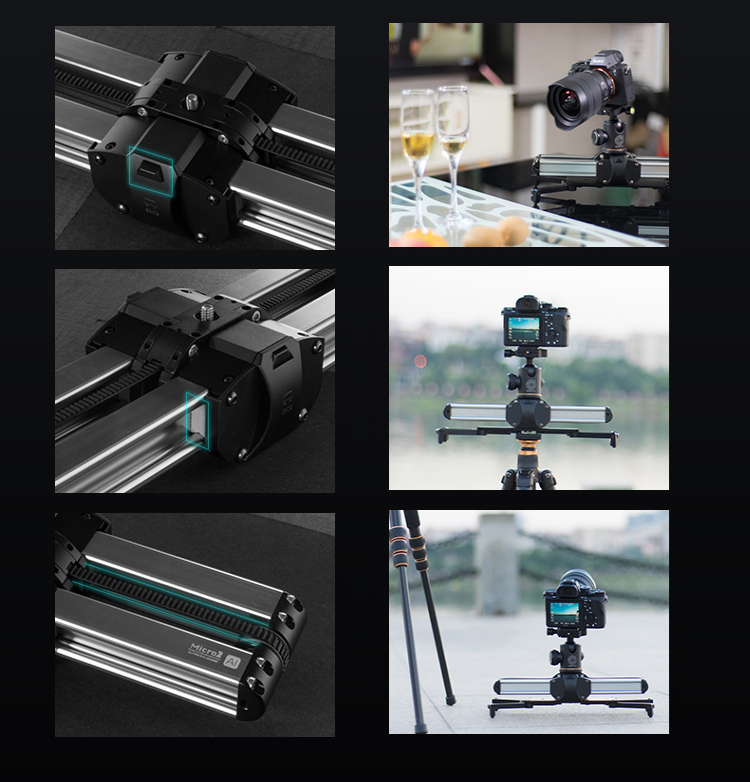 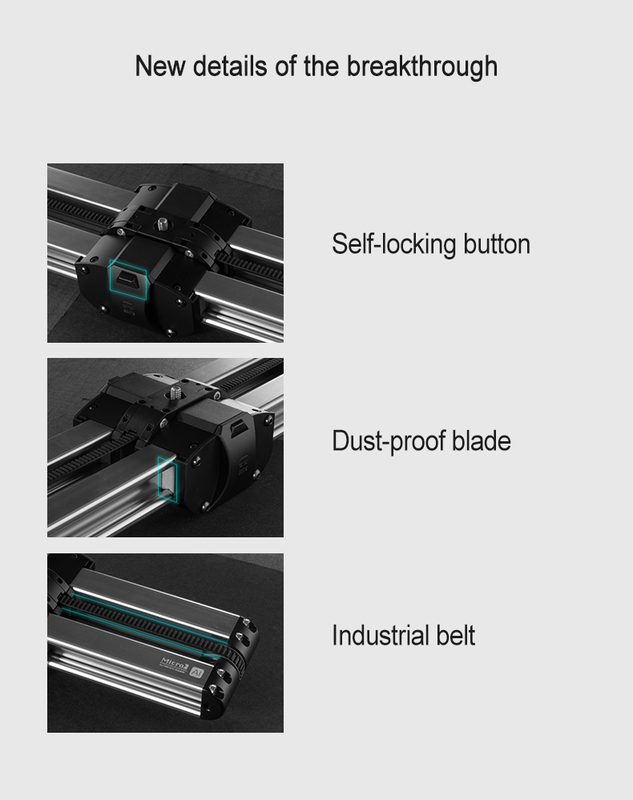 Easy switching.With its excellent design concept, Easylock two commonly used methods of shooting low angle and normal viewing angle are passed through the quick release board. 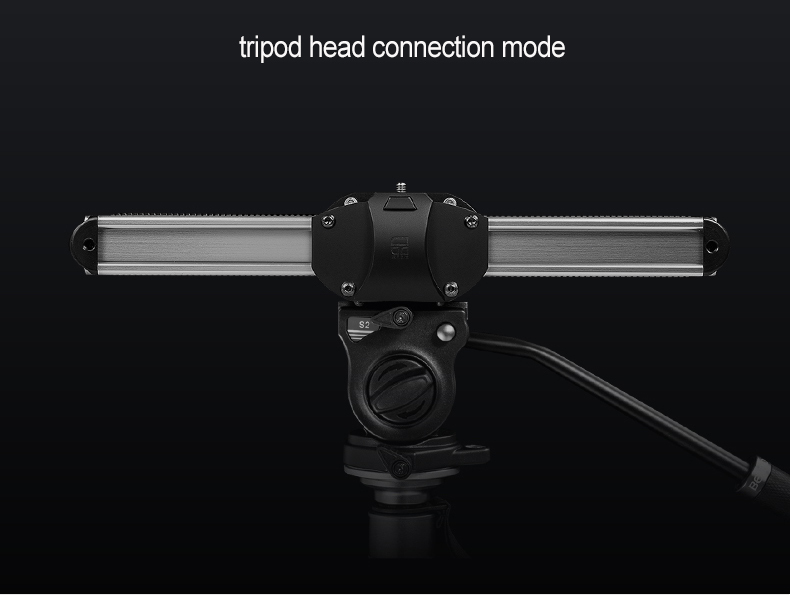 Mode Switching. 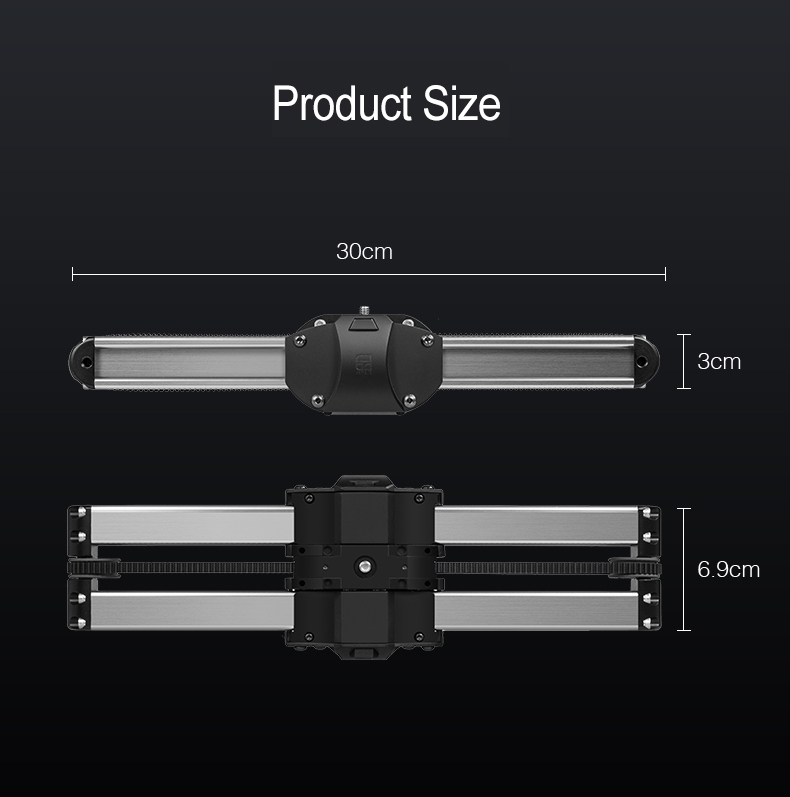 The installation time between the low rack and the three legs is greatly shortened, and the work efficiency is effectively improved. 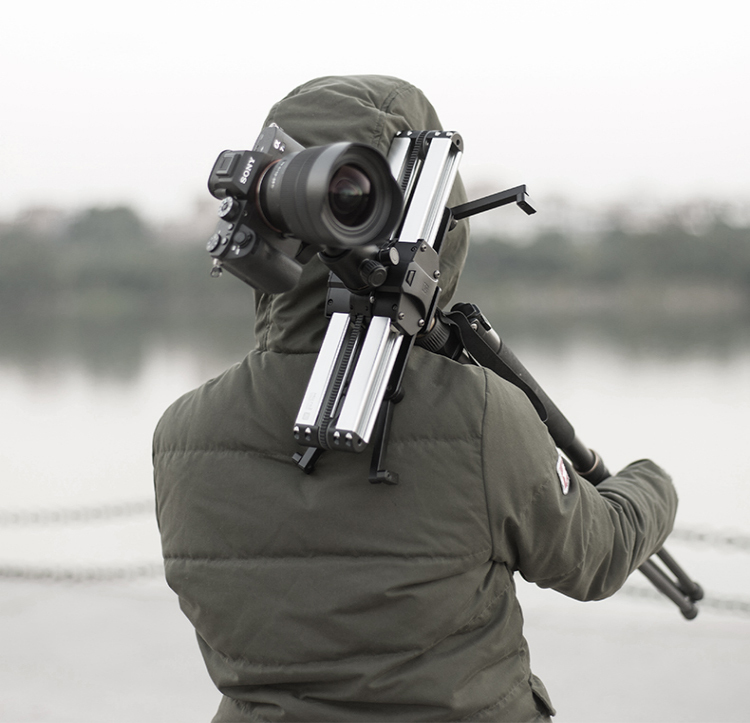 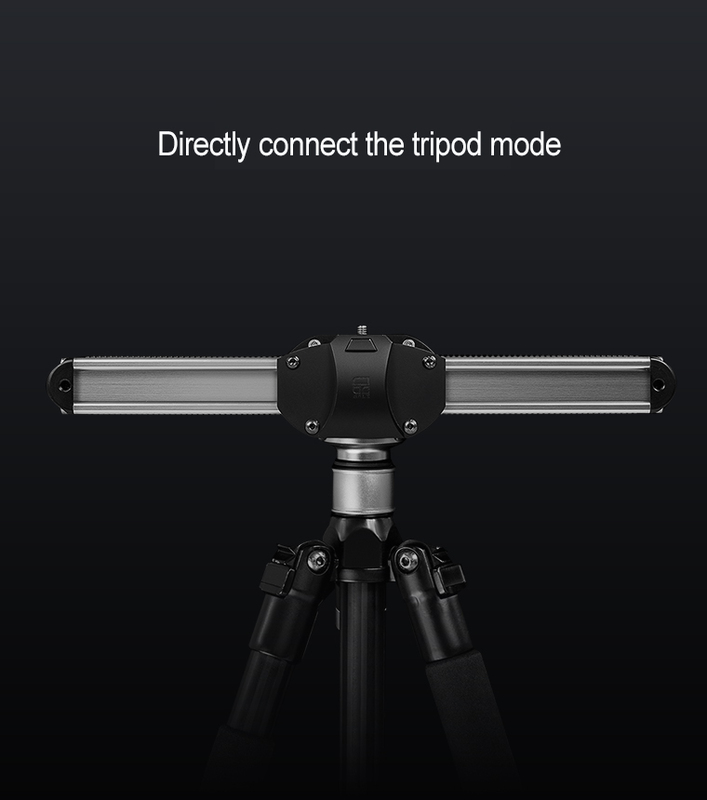 The switch slider is mounted in advance on the tripod, the low rack can qickly loct and switch the slide block. 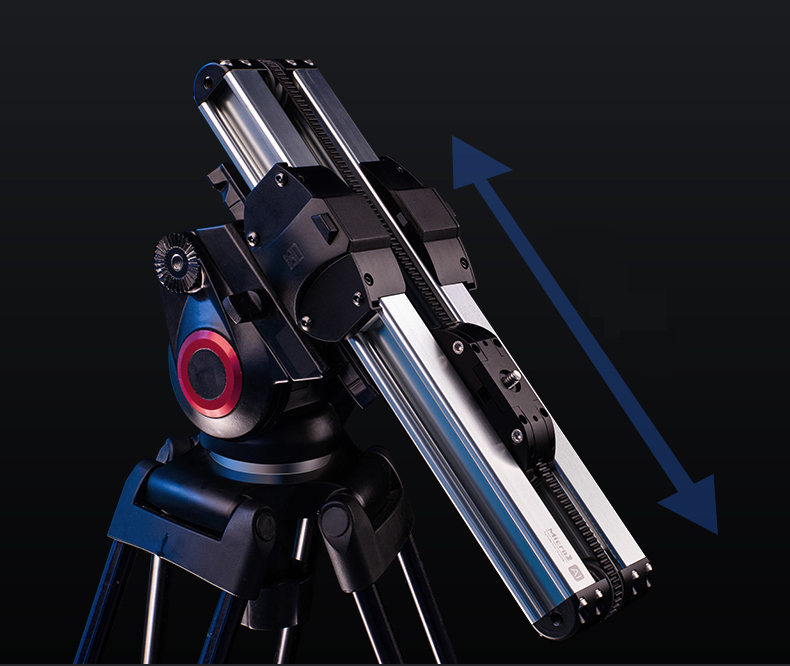 The weight-bearing foot can be adjusted at will and adapted to different ground. 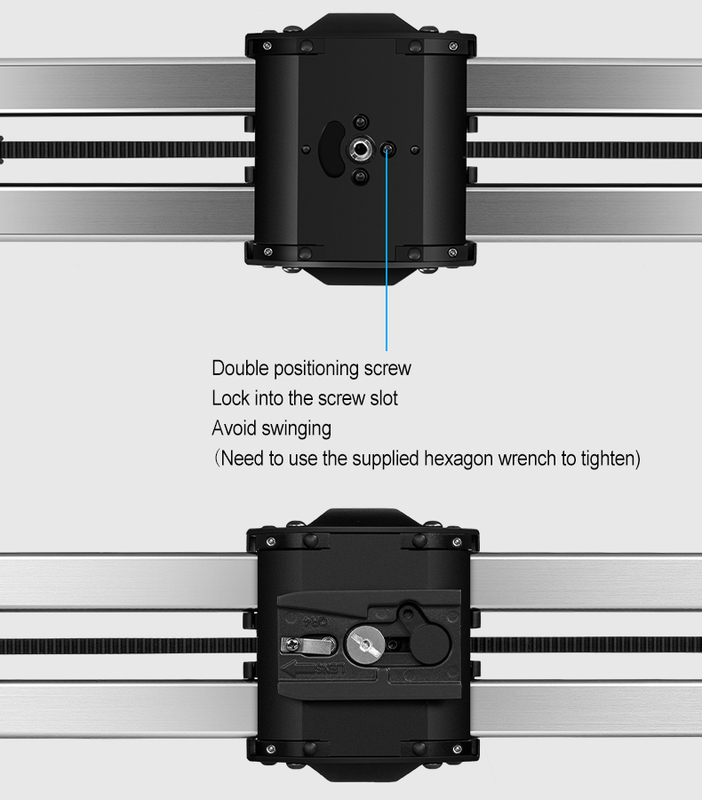 By adjusting the supporting foot can be perfect on the low racket grip,stone steps,frame,multi dimension shooting scheme.